Point of Care (POC) HIV tests are also known as “rapid” tests and are used to screen for HIV antibodies. POC tests can be performed in clinics or other health care setting and results are available within minutes. 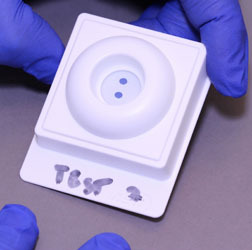 The INSTI test kit is the only rapid test that is licenced for use in Canada. 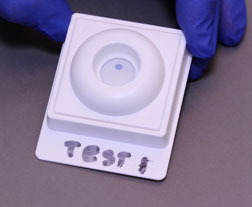 The test uses a few drops of blood, which are taken from a finger poke. People who test negative will know their result within a few minutes. If the test is positive, it is not a final result and blood is taken from the arm and sent to the lab to confirm the result. If the test is negative, it is considered very accurate for the window period. It’s important to know the window period for the POC test. It can take up to 3 months for this test to detect antibodies in the blood, although 90% of people show antibodies by 30 days. Use our clinic finder to find out which clinics and other locations offer POC testing in BC. Select “HIV testing (point of care)” from the “Offering this service” drop-down menu to show just those clinics that offer POC testing.